Give your clients the opportunity to save money on fees by paying online. 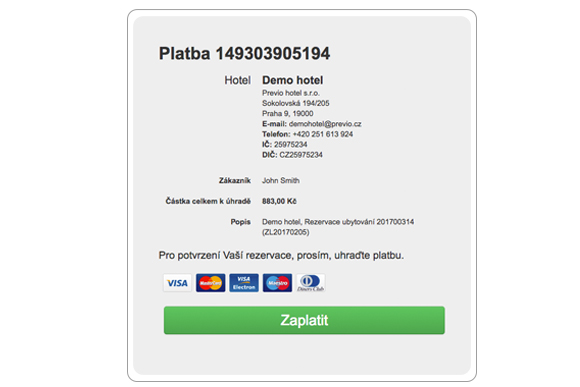 Together with ČSOB, Previo offers you a comprehensive solution for accepting payment cards in your hotel with proper terms and conditions. 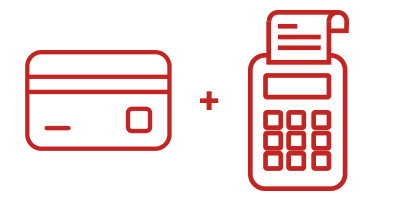 Previo PAY handles the arrangement of the payment terminal and online payment gateway, which are connected with reception software. Payment is automatically transferred to the current room account (reservation) when the payment is successful. 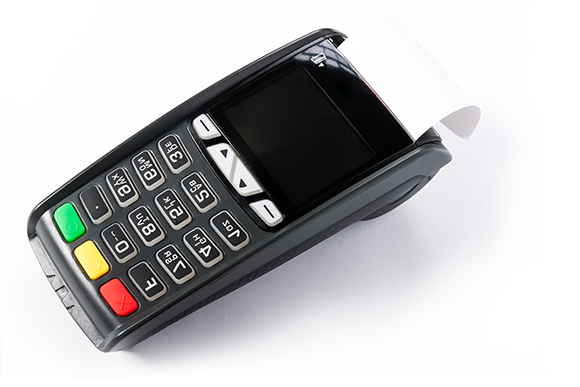 If you already have a payment terminal, you can order just the payment gateway with Previo PAY.